Taking a note from the 2017 Chrysler Pacifica, FCA’s next-generation 2018 Jeep Wrangler will mix steel and aluminum on its exterior — and sport a magnesium tailgate. 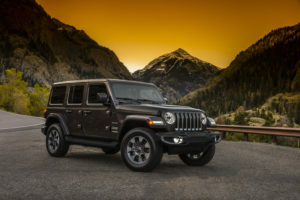 FCA confirmed Wednesday morning that the body-on-frame Wrangler, formally debuting later that day at the Los Angeles Auto Show, weighed 100 pounds less than the outgoing 2017 Wrangler. 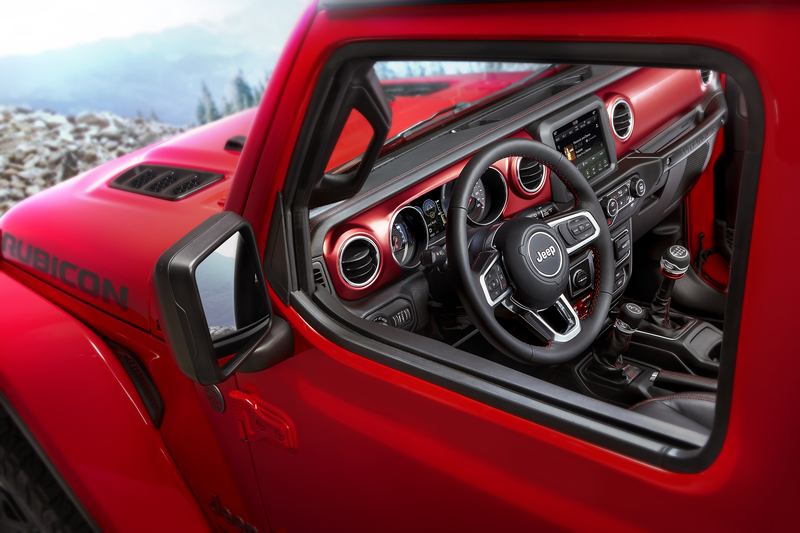 The Wrangler Rubicon will receive the option of half-doors in 2019, followed by all the other Wrangler variants. Though smaller, those closures will remain aluminum as well. However, the B-pillars, quarter panel and sport bar, among other parts, will remain steel, according to FCA. If you do a lot of Jeeps and aren’t equipped to fix and isolate aluminum, you’d better get caught up before the new Wranglers start getting in wrecks. And make sure to follow those OEM repair instructions when you do get a next-generation Wrangler. The vehicle is just too metallurgically diverse to wing it, and trying to improv your way through work on the magnesium swing gate could end with you setting your shop on fire.